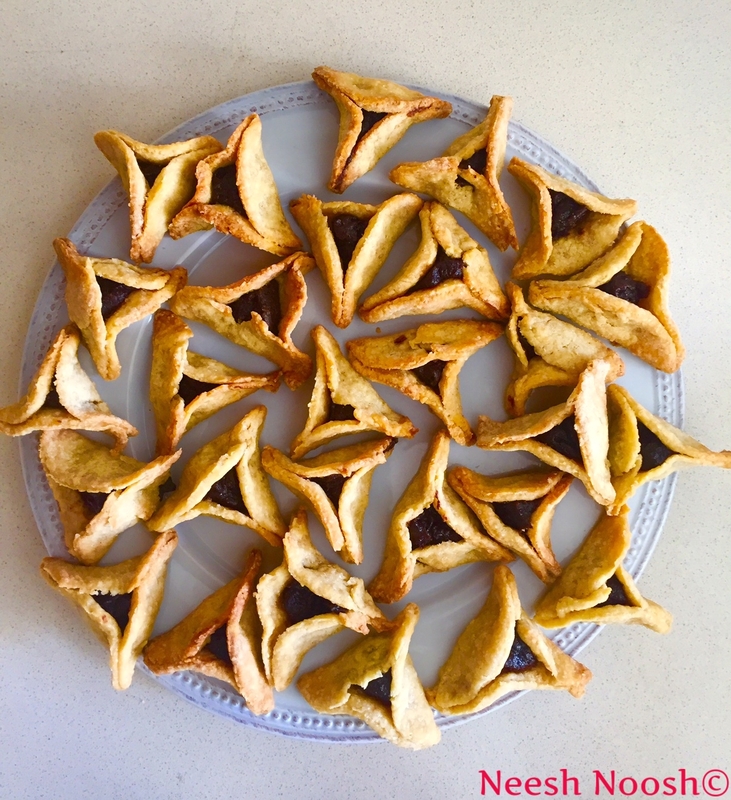 For Purim, I wanted to share, again, my easy vegan hamantaschen recipe. 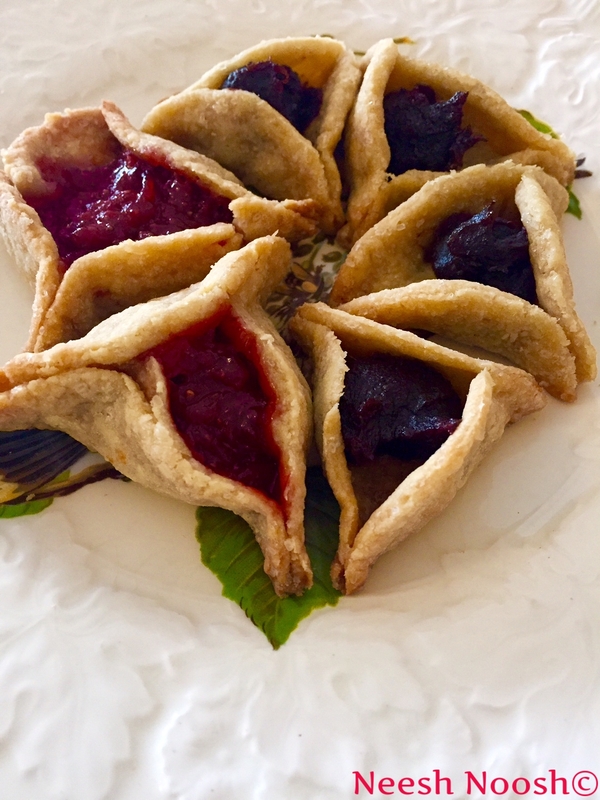 Besides eating hamantaschen, there’s lots of other food-related activities for the holiday, including giving gift baskets (mishloach manot). 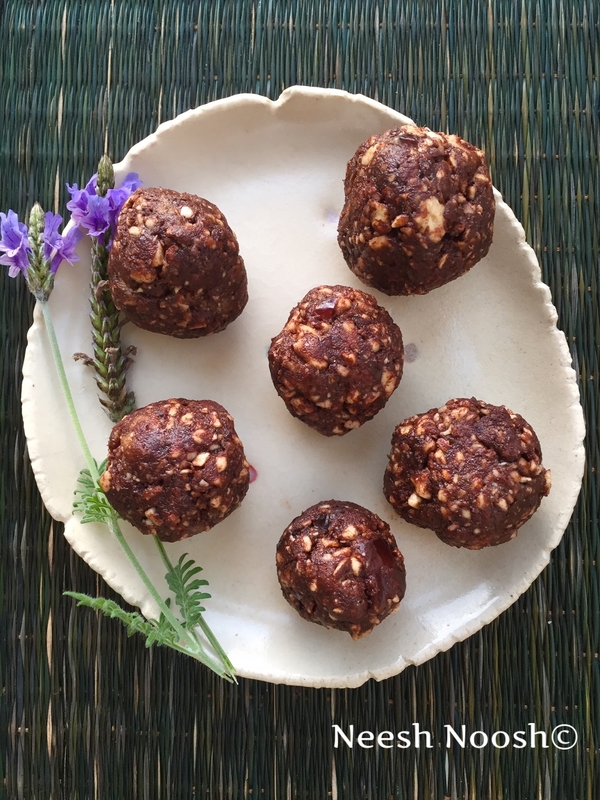 I wanted to share some tips for making healthier and more sustainable mishloach manot. Click below the break to read and share the great Netiya card with tips. The other mitzvah is to support poor people. You can fulfill this great mitzvah by supporting your local food pantry or soup kitchen.